You can login by using username and password provided by Public Prosecution. provided at the time of registration.If you continue to have trouble or require additional instruction occur please contact Public Prosecution. 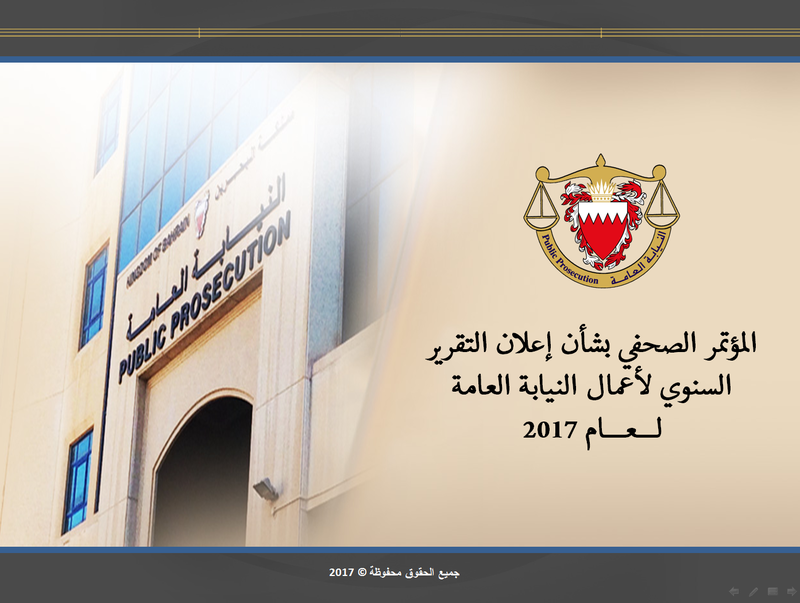 The public prosecution office is a positive result of the major Reform Plan introduced and enthusiastically sponsored by His Majesty King Hamad bin Isa Al-Khalifa, President of the Supreme Judicial Council. The office is an inherent division of the judicial system, which represents the community, protects the private and public rights of people against the risks of crimes and advocates human rights. 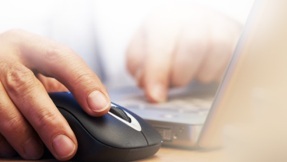 E-services are brought by Public Prosecution to assure facilitating litigation procedures for all parties without prejudice to the requirements of justice, providing services that are in demand on a daily basis, as these services are especially been made easy for submitting applications, inquiring about its status and responding to processed applications. In the framework of Public Prosecution’s efforts to facilitate litigation procedures and overcome obstacles faced by lawyers who are one of the most important partners, it has offered lawyers an e-service system for everyday dealings to save effort and time, and to take full advantage of all available services online without the trouble of daily visit to the Public Prosecution headquarters. Public Prosecution provides inquiry service on any case registered in its records and allows case parties to easily query about case details online. صرح وكيل النائب العام بنيابة محافظة المحرق عامر العامر بان النيابة العامة أنجزت تحقيقاتها في واقعة قتل العمد وانتهاك حرمة جثة،. قانون الحماية من العنف الاسري يهدف الى اتخاذ التدابير اللازمة للحد من ظاهرة العنف الاسري والحماية منه حتى بعد وقوعه. Public Prosecution. All rights reserved.